Hospitality has a profound importance in Australia’s economy. It is also very competitive. Therefore, creating a unique brand becomes even more important. 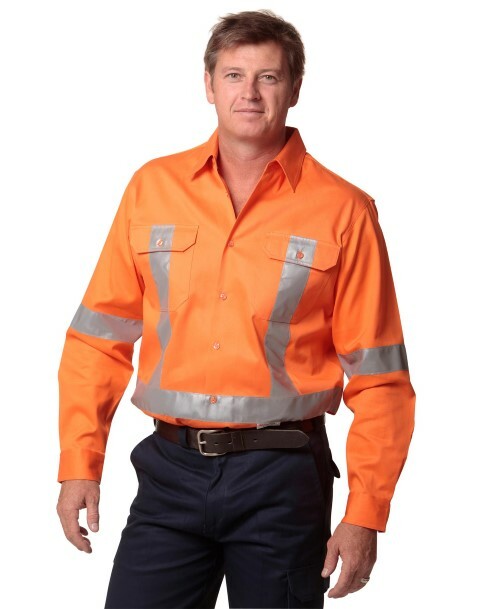 Uniform is a perfect way to distinguish a business from the rest. 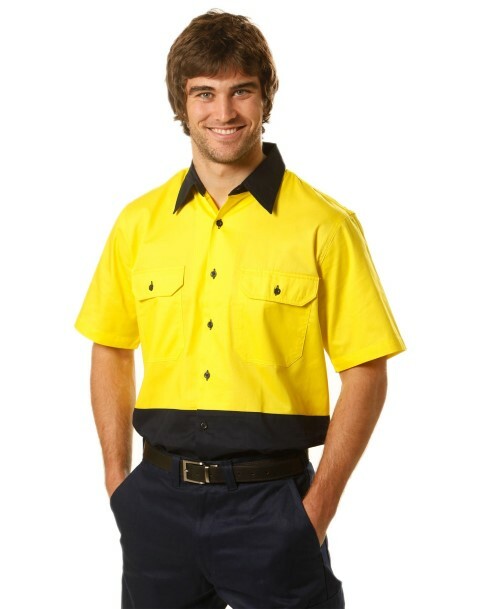 With over 10 years of experience supplying hospitality uniforms, we know what works, and what doesn’t when it comes to choosing a uniform. 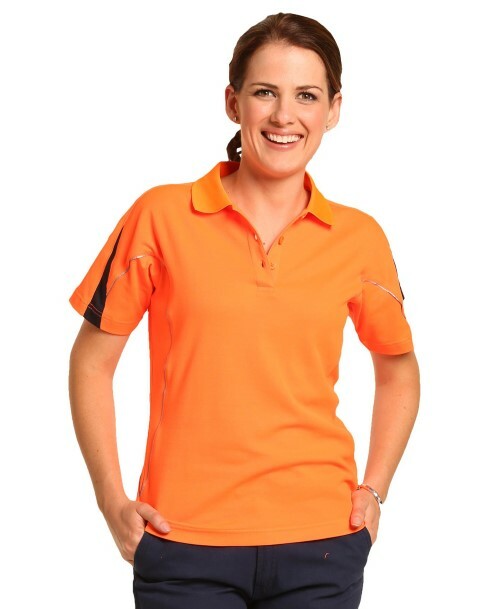 At our hospitality uniform store online you can find lots of variety of products, available in different styles, colours and sizes. 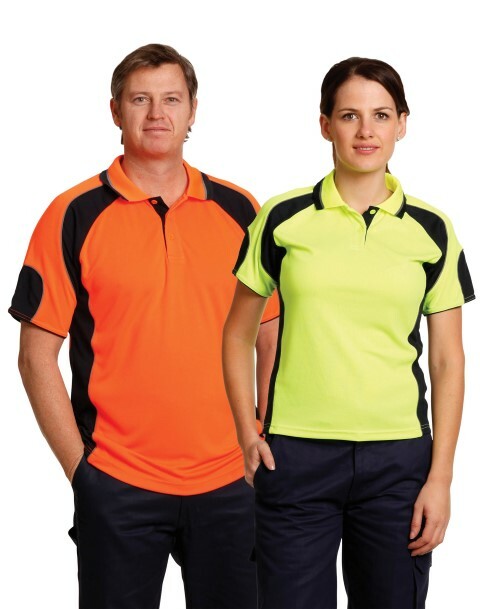 Uniform choice provides quality chef uniforms online at affordable prices. 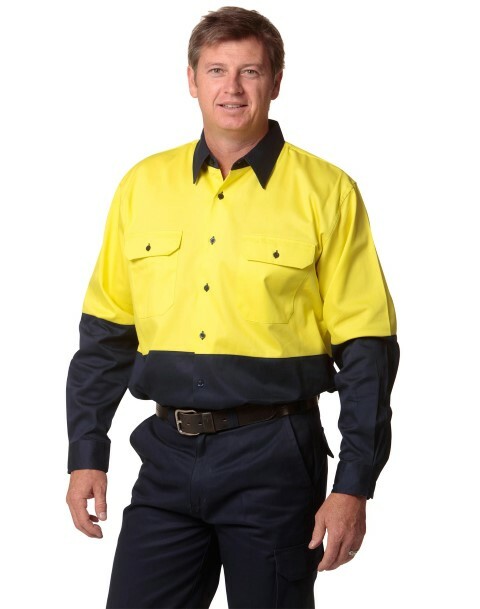 Our product range includes chef’s jackets, chef’s hats, and chef’s accessories. 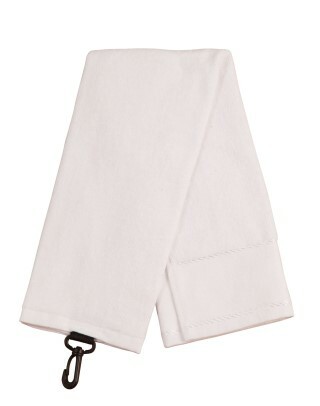 We also make sure to provide comfortable chef pants in different styles, colour and size range. 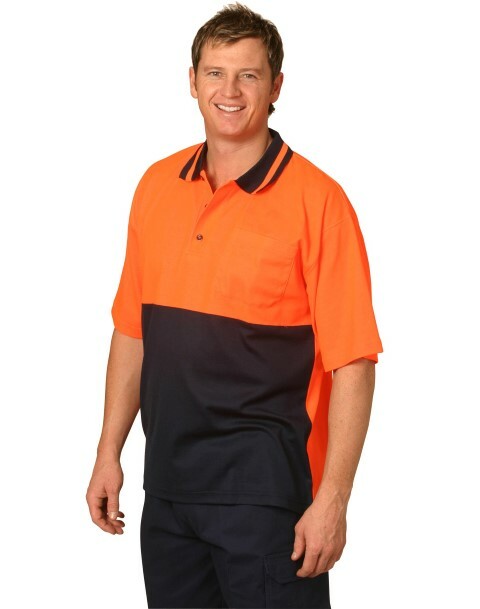 You can order all your chef uniforms online and have it delivered to your address. 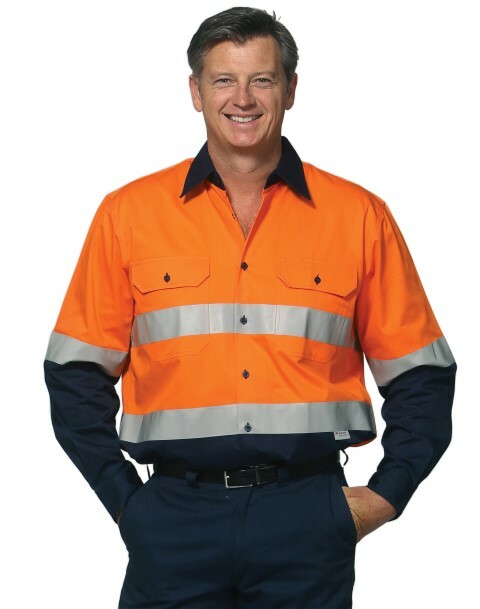 If you have a business logo that you wish to place on your uniform, you can also organize that online at our uniform store. 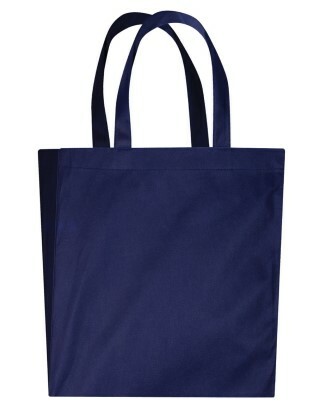 We offer embroidery and screen printing, which ever you prefer. 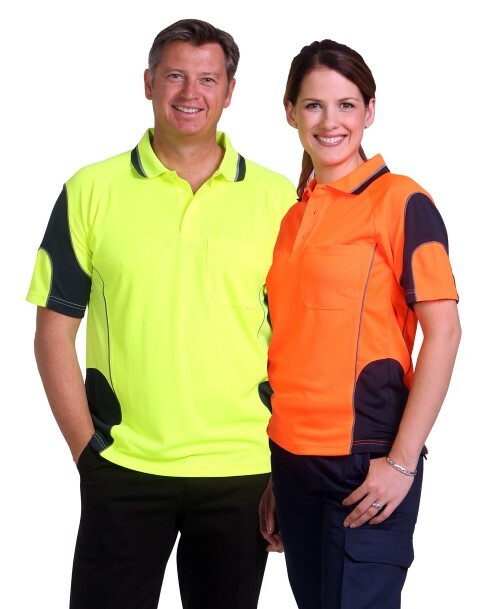 Uniform Choice is well known for speedy order processing, and with our fast shipping option, you could get your order pretty fast. 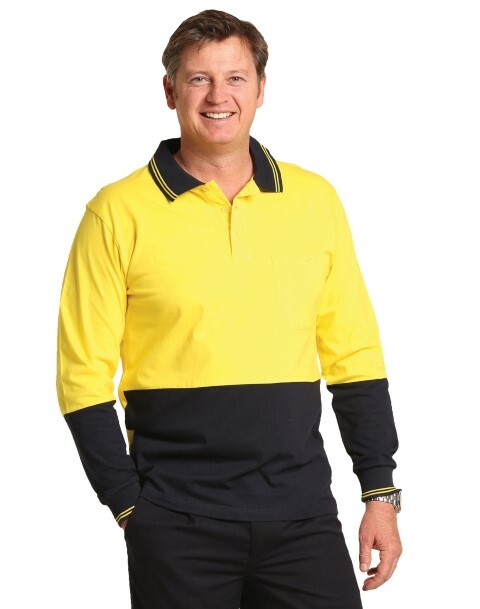 Happy shopping experience on our uniform store, and Thank You for choosing Uniform Choice for your chef gear. 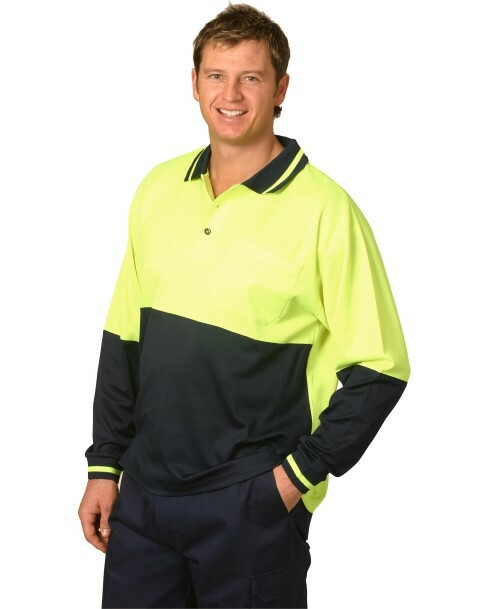 We understand that it is hard to find a good looking waiters uniforms online. 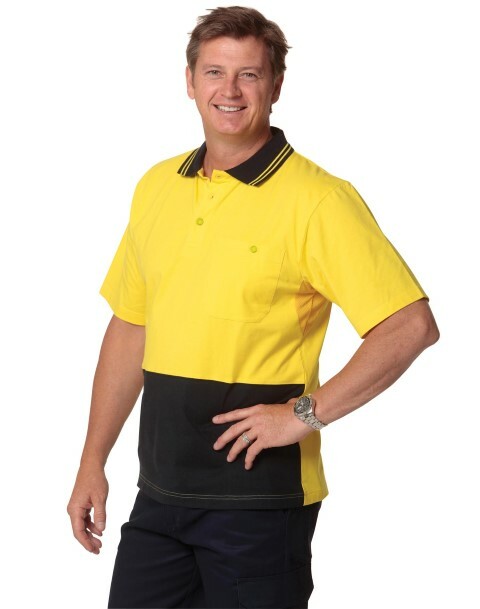 This is one of the reasons we provide a good range of waiter uniforms. 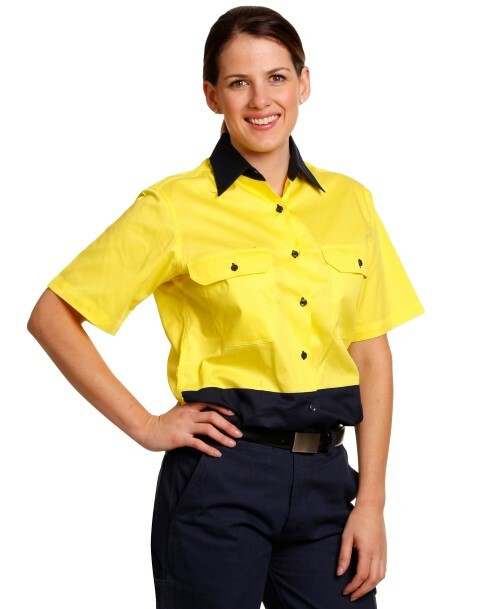 You can buy a top quality shirt that is easy to care at our online uniform store. 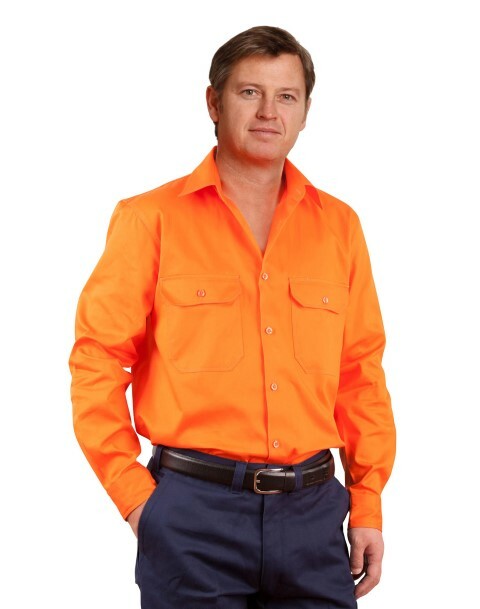 You can also order sharp looking pants, as well as vest and bow tie. Check it out. 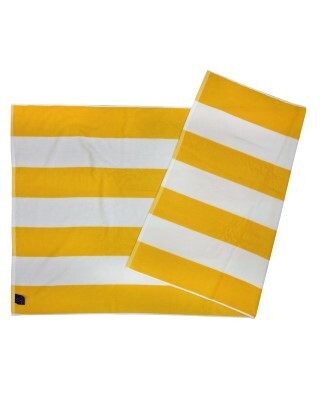 We offer kitchen towels, face towels and golf towels. 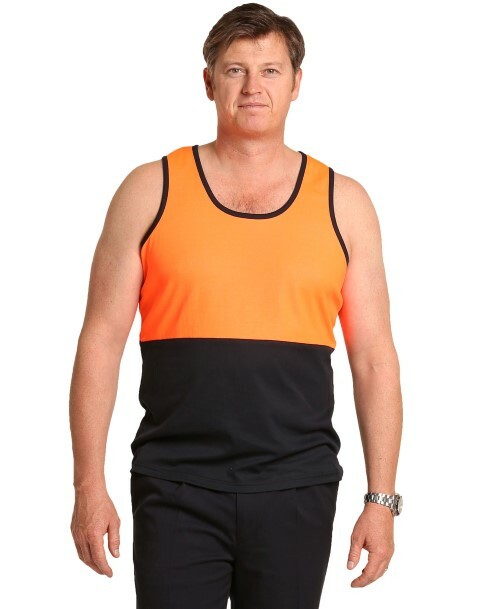 These are available in variety of colours. 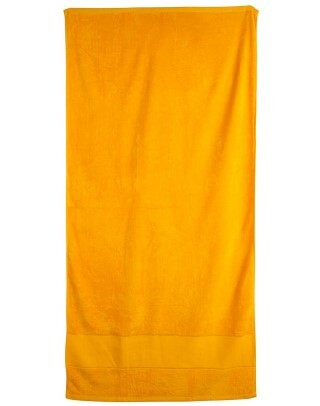 Some towel styles can be hung on hook as well. 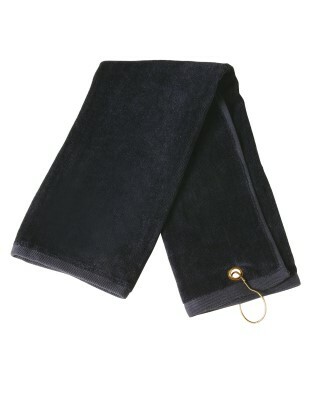 See our range of towels in our online store. 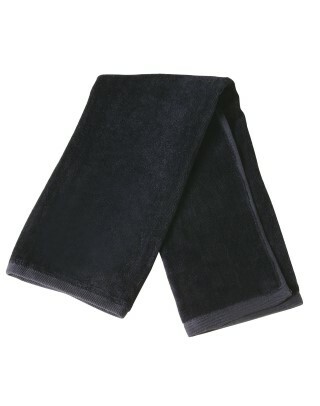 These towels can be decorated with embroidery, which is a service we provide as a convenience to our customers. When it comes to aprons, we have the aprons galore. 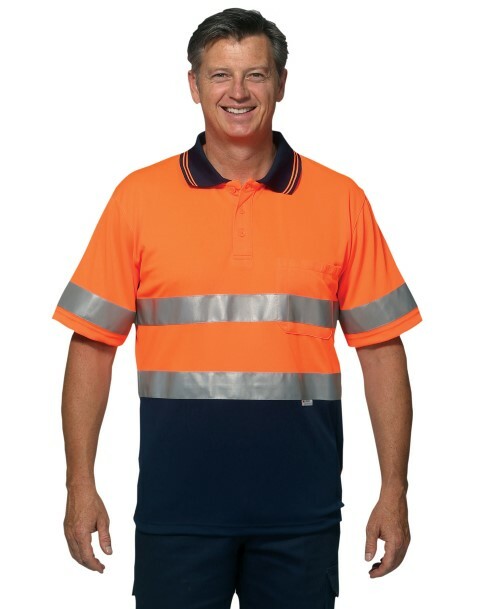 Uniform Choice is well known for its large range of aprons. 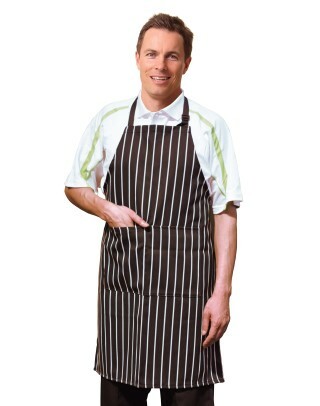 We supply butchers aprons, continental aprons, aprons with stripes or no stripes, short waist aprons and bib aprons. 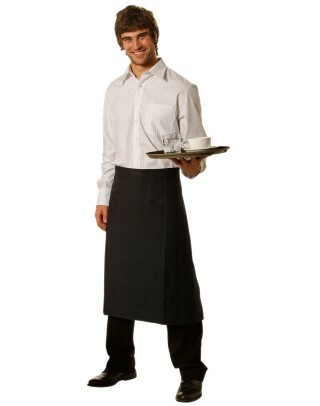 We also have waiter’s aprons with pockets, which is available in waist version and bib version. 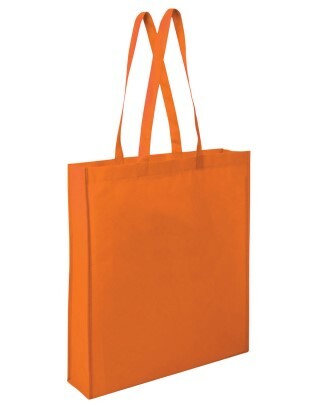 Our colour range is simply stunning. 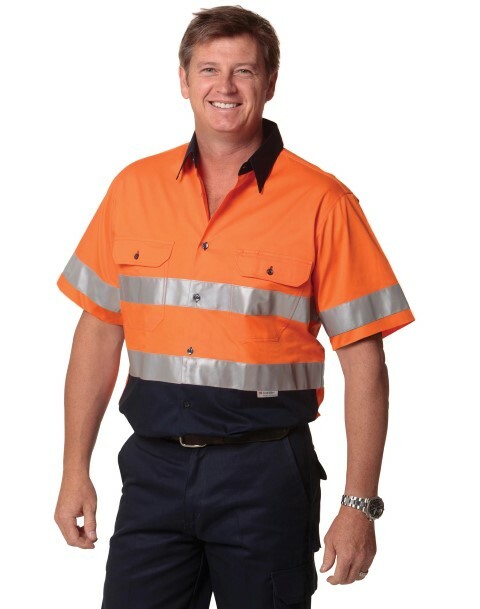 We can supply white aprons, green aprons, blue aprons, black aprons, and more. 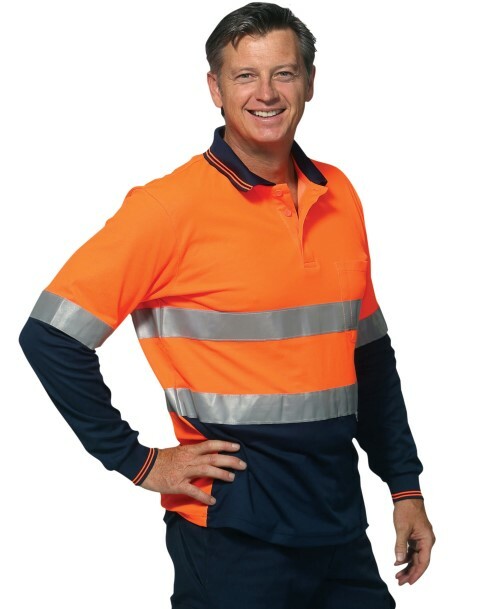 For your convenience we also offer embroidery and screen printing services so that you can add your company logo, or the name of employee on these aprons. 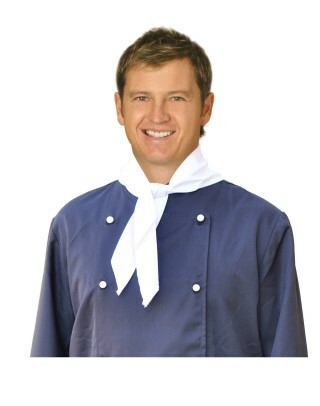 What better than a chef with a classic chef hat. It is a sign of confidence and professionalism. Uniform choice offers quality chef hats in traditional colour options. 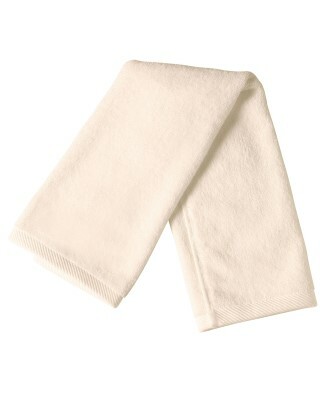 In addition, we also supply chef caps that can be used while cooking and preparation of foods. 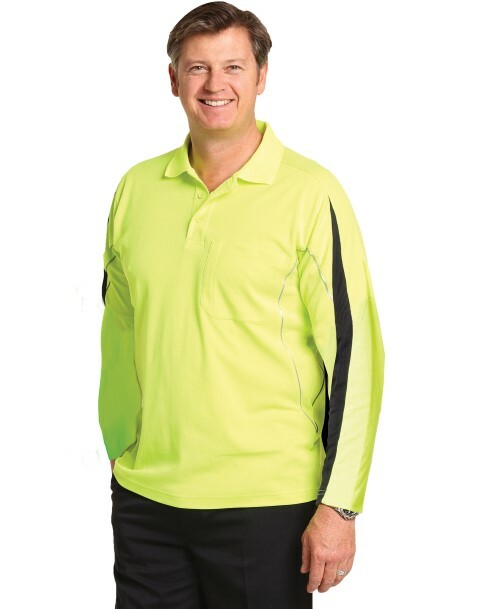 You can buy quality hi-vis hospitality uniforms at value-for-money prices at our online store. 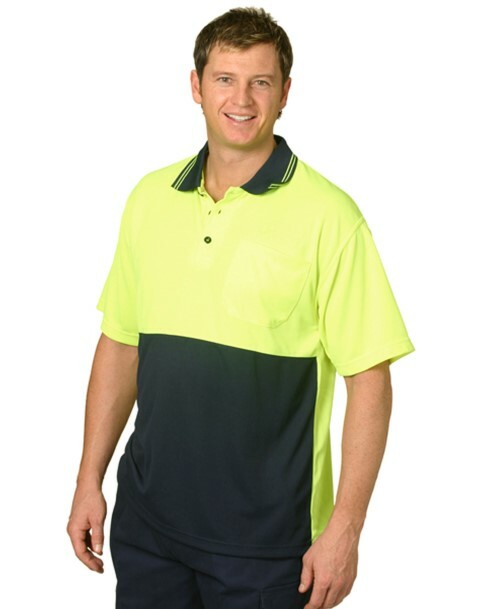 We supply hi-vis polo shirts, hi-vis tee shirts, hi-vis jumpers, hi-vis jackets, and even hi-vis pants. 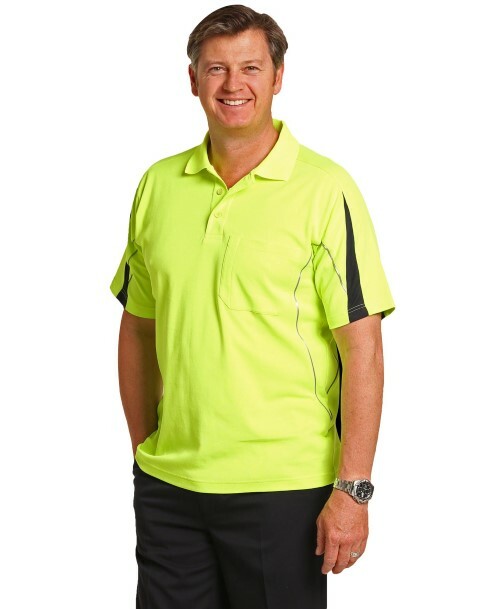 In addition, you may also wish to order high visibility caps, hats and beanies. 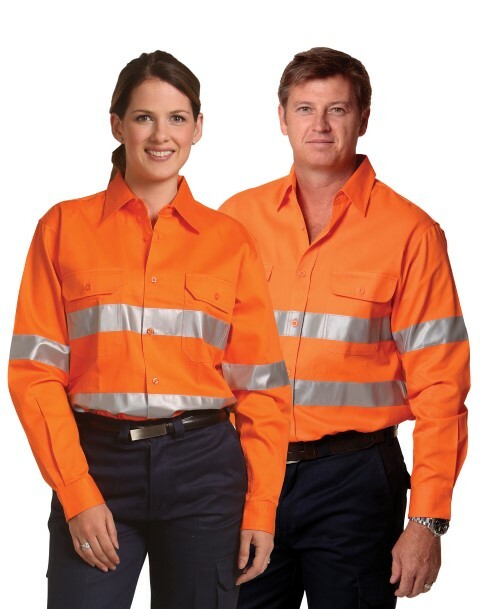 Uniform Choice offers custom uniforms. 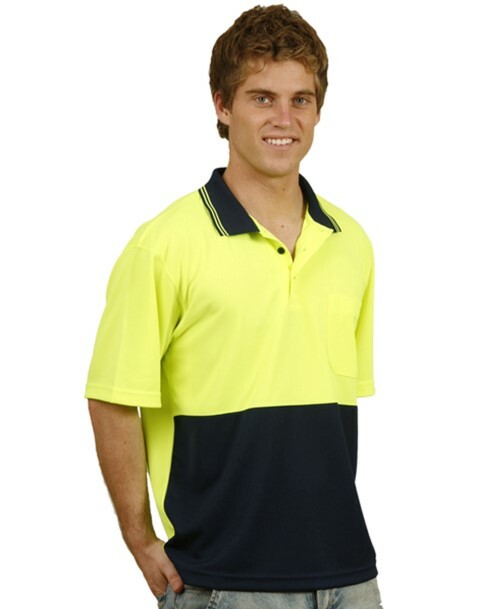 We can create the ideal hospitality uniform. 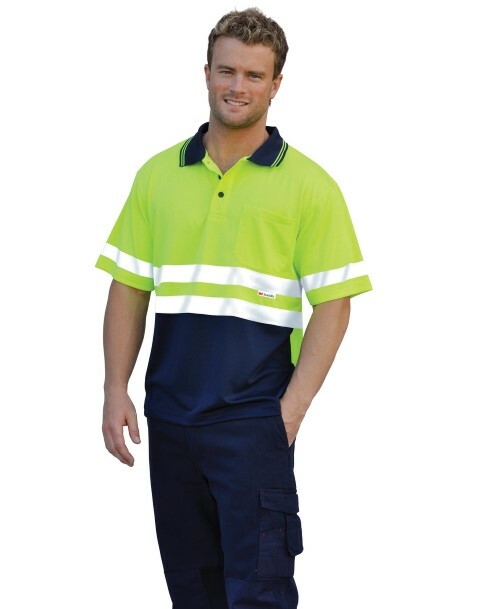 The advantage of custom uniform is that you can control the style, the fabric, the colour and sizes. 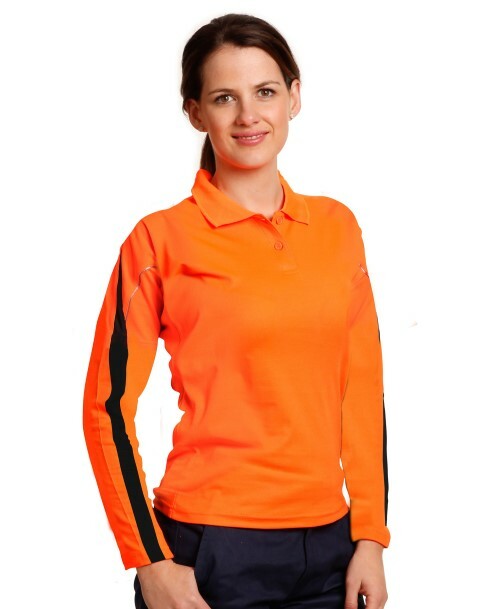 Alternatively, you can buy ready uniforms, and customize it by adding your design or logo, as we also offer embroidery and screen printing services. 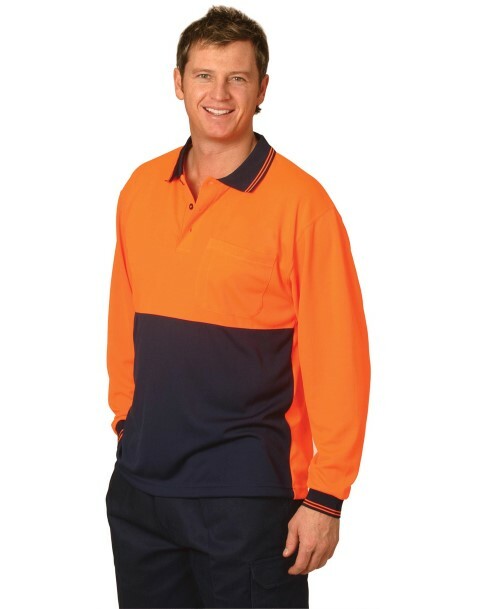 Uniform Choice is unbeatable when it comes to chef uniforms in Melbourne. 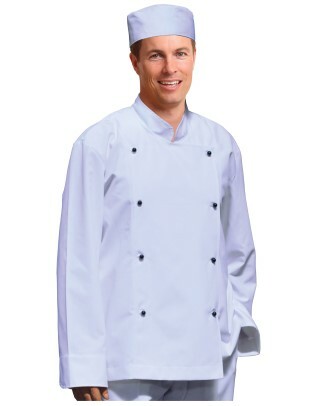 Our online uniform store offers huge range of chef uniforms including chef jackets, chef hats and chef pants. 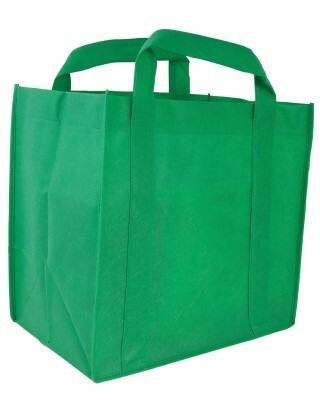 We also supply chef shoes and chef accessories. 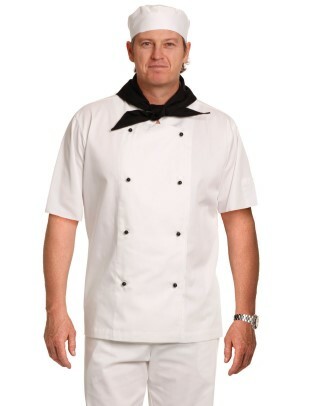 Chefs of Melbouren love Uniform Choice, because we have the best chef gear in melbourne... Come and get it! 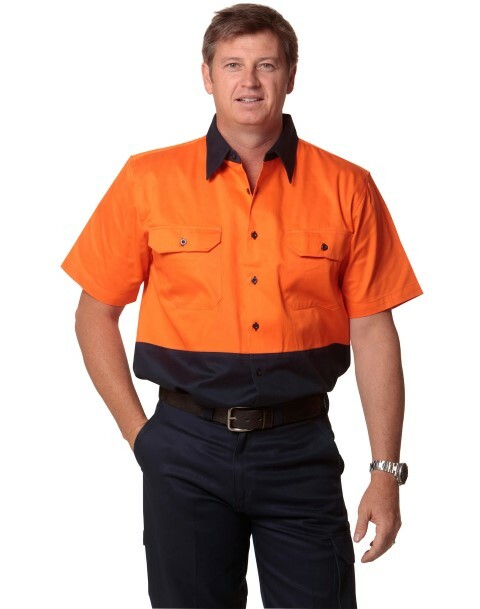 If you have a restaurant or cafe or a catering business, and wish to fit out your staff with quality hospitality uniforms in Geelon, then you've come to the right place. 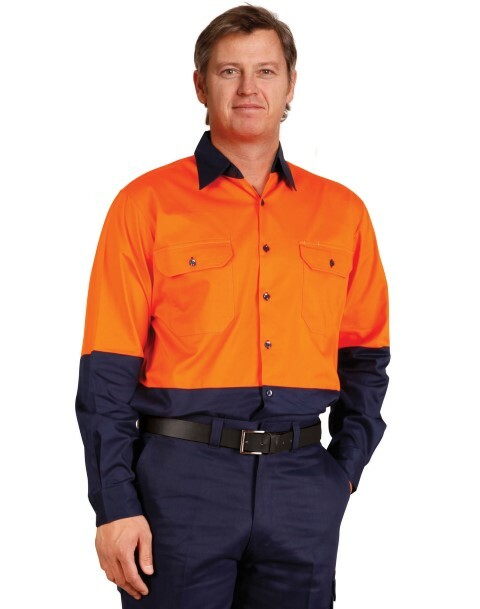 We have been servicing businesses with hospitality uniforms in Geelong for over nine years. 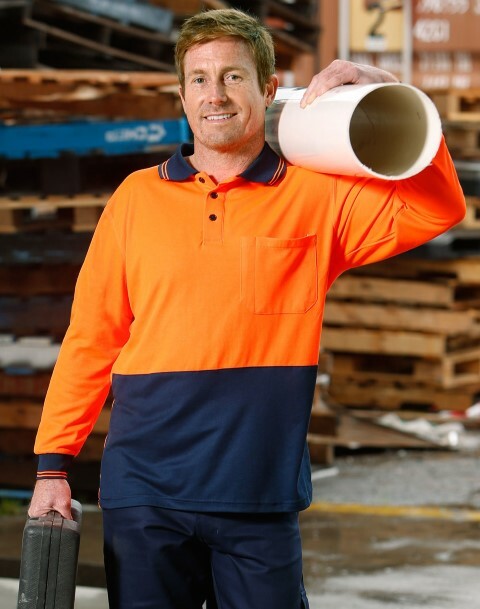 In addition to providing daily delivery service to Geelong, we also have local representative in Geelong who could assist you in choosing the best hospitality gear for your chefs, waiting staff, and kitchen staff. If you require assistance, please feel free to contact us.